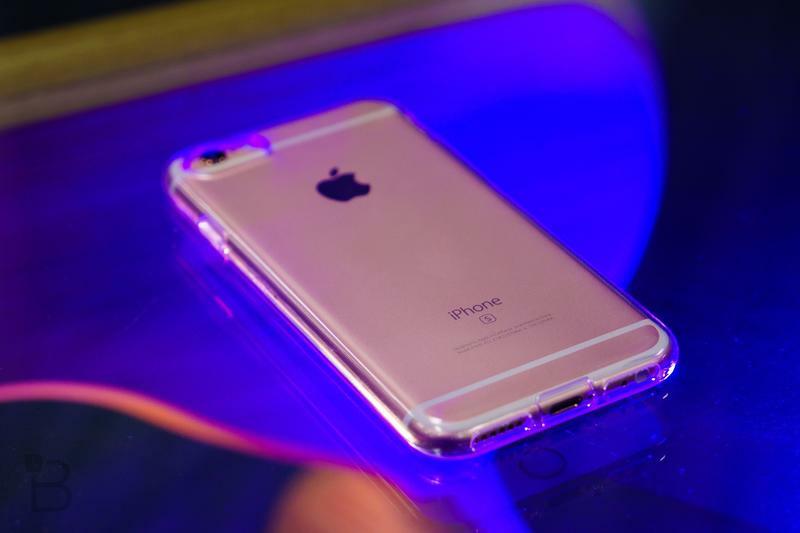 What does this iPhone 7 case tell us about Apple's upcoming flagship? 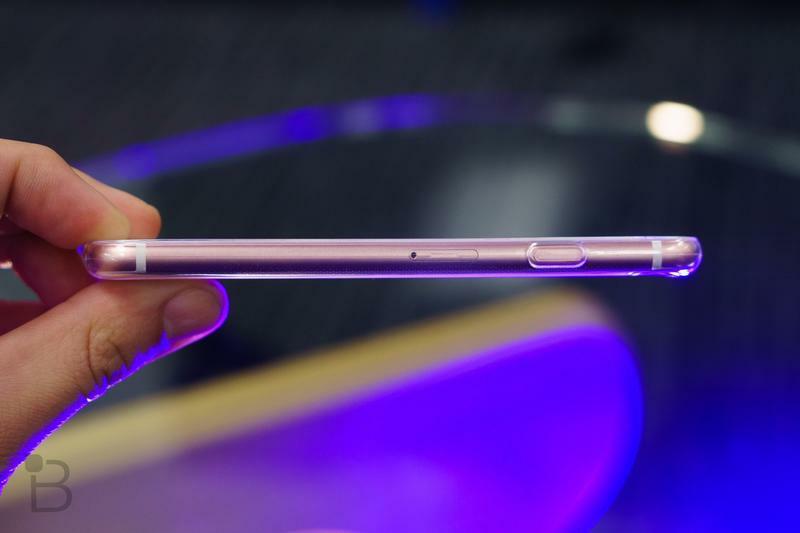 Not long after the iPhone 6s came out, the iPhone 7 leaks came out in full force—reports about design, features, and what Apple plans on doing with the headphone jack, or lack thereof. Now, months ahead of the expected fall launch of Apple’s next flagship, we have a case modeled around rumored specifications of the iPhone 7. 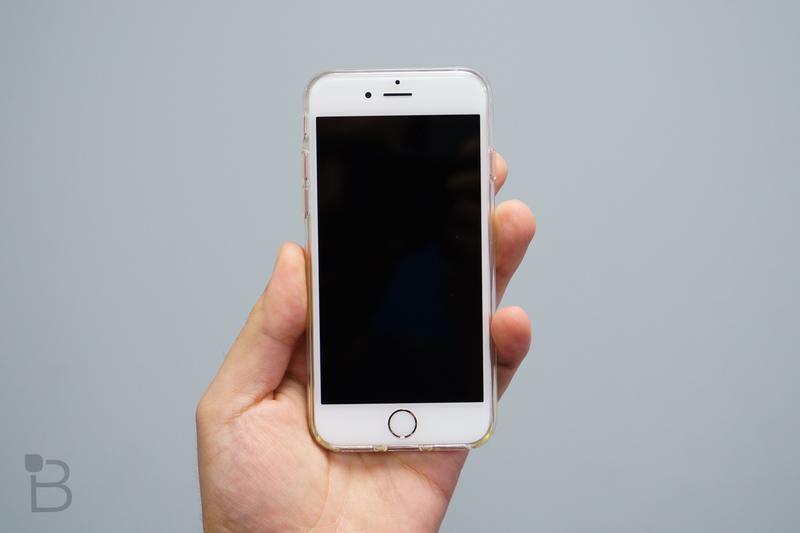 Is this the future of Apple’s iPhone? First thing’s first: Lew of Unbox Therapy has some great analysis of the same case in our possession, so check out his video before you get started down the iPhone 7 road. We also want to acknowledge that the case you see above has not been confirmed to be the final iPhone 7 design; it was created in response to the rumors currently floating around. For all we know Apple’s device could look completely different when it’s unveiled later this year. That being said, if this case is indicative of what we’ll see this fall, not much will change—at least dimensionally. 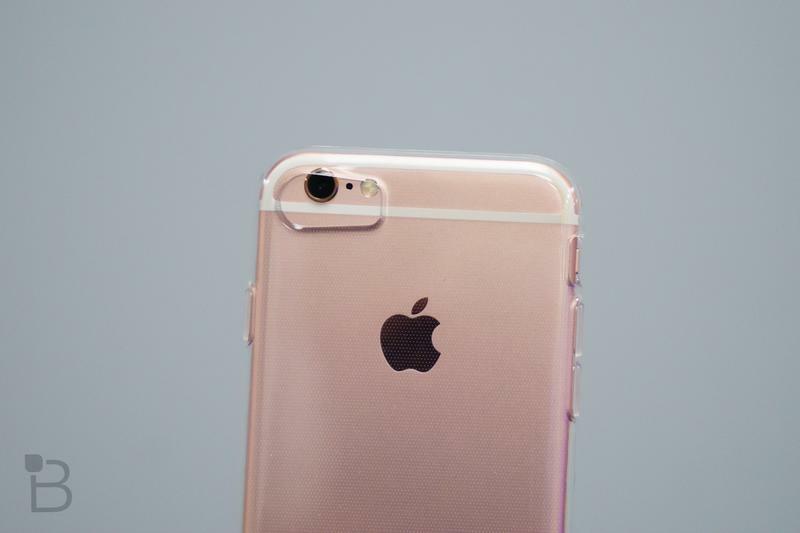 That is to say, the iPhone 6s fits snugly inside our alleged iPhone 7 case, suggesting the two devices will be similar in size and shape. However, certain cutouts show Apple is making changes. For one, the camera cutout is different as you can plainly see in the images below. 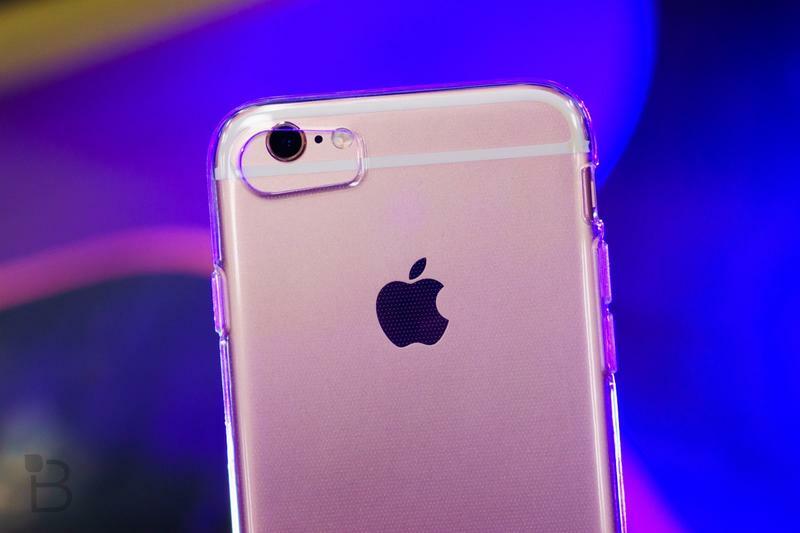 We’ve heard Apple might try something new with the iPhone 7 in an effort to improve the camera’s quality, and the case certainly suggests changes are inbound. At the very least, we’re just hoping Apple finds a way to ditch the camera hump, which reared its ugly head once again in the 9.7-inch iPad Pro. 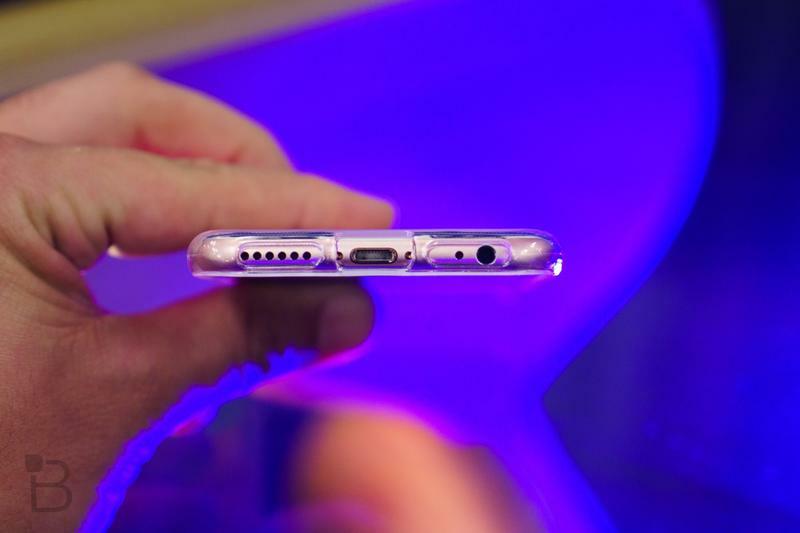 Meanwhile, the bottom of the case reflects rumors we’ve heard about Apple ditching the 3.5mm headphone jack in favor of a Lightning port. 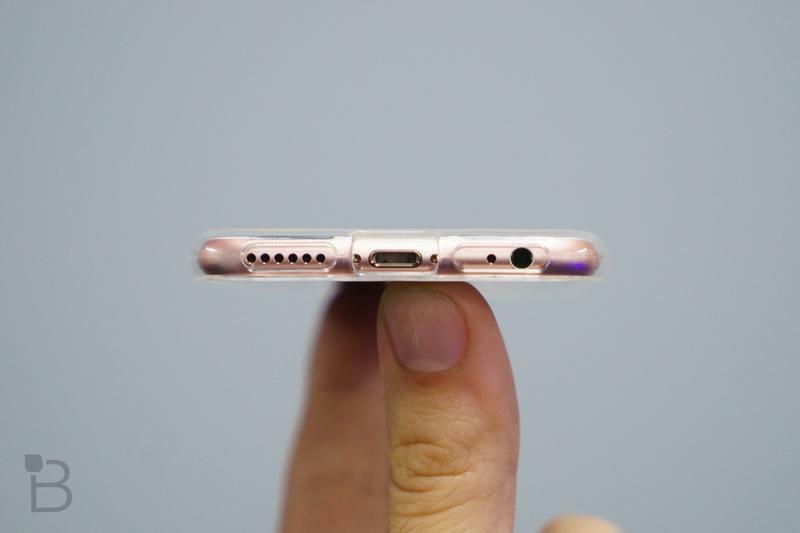 From the case alone, it’s difficult to tell how serious Apple is about ditching the headphone jack, but the cutouts suggest Apple could be entertaining the idea. If true, get ready to buy a pair of Bluetooth headphones. Elsewhere, the case is run of the mill, which could mean Apple isn’t going to stray too far in terms of design when the iPhone 7 hits. We’ve seen a few alleged leaks but at this point, we have no clue what’s legit and what’s completely fake. Check out the video above to hear more thoughts from Jon on the case, what to expect from the iPhone 7, and some thoughts on the iPhone in general.